'One summer can change everything'! Join the Hawkins Four and their new recruits on another whirlwind adventure with this marvellous poster from the popular TV series, Stranger Things. 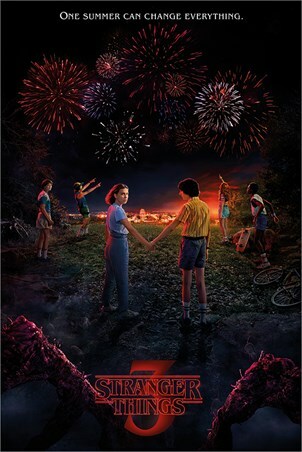 Enjoying the fireworks and the freedom of youth, Dustin and Lucas point in awe at the sky, seemingly oblivious to the nervous look on Eleven's face as she turns away, peering at an unknown entity, lurking in the shadows! 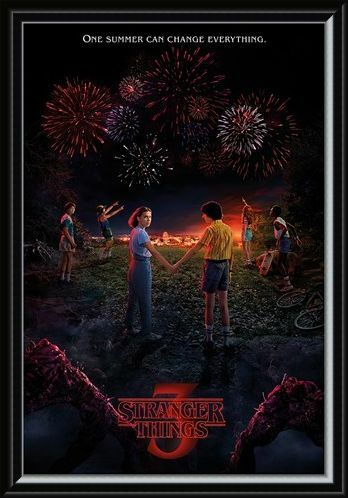 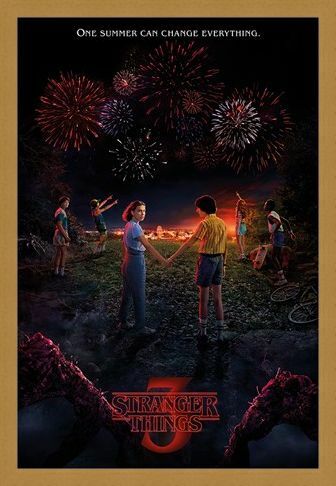 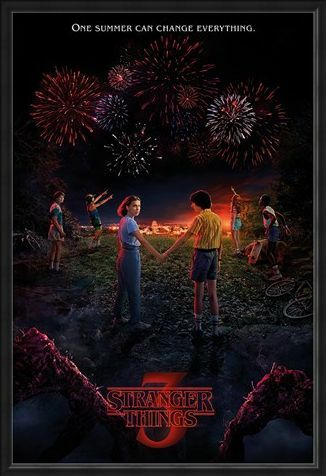 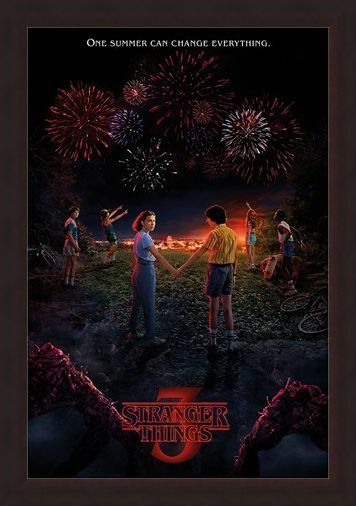 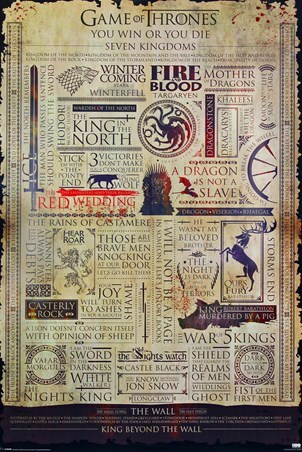 High quality, framed One Summer, Stranger Things 3 poster with a bespoke frame by our custom framing service.